The Ray-Ban RB3447 sunglasses are totally retro. 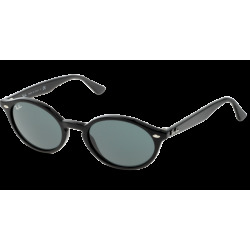 The Ray-Ban RB3447 unisex metal, iconic sunglasses are known for their defined round crystal lenses and distinct shape; which exudes coolness and remains symbolic of peace and individuality. 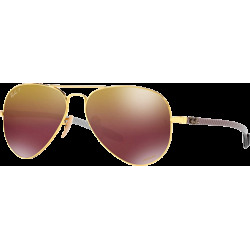 These iconic Ray-Ban RB3447 sunglasses fit well on small to medium faces. The Ray-Ban RB3447 sunglasses are totally retro. This look has been worn by legendary musicians and inspired by the 1960s counter-culture when this style first originated. 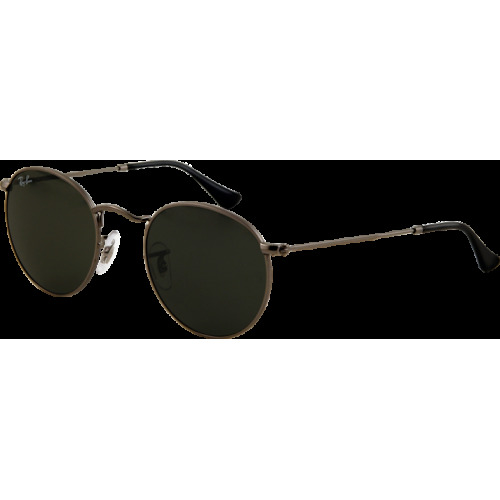 The Ray-Ban RB3447 unisex metal, iconic sunglasses are known for their defined round crystal lenses and distinct shape; which exudes coolness and remains symbolic of peace and individuality. 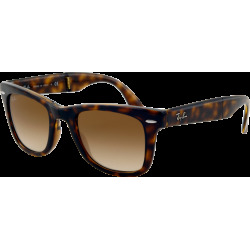 These sunglasses are a true statement piece while providing the quality and protection expected of Ray-Ban. Thin tubular lines allow for a more lightweight feel. A curved brow bar, adjustable nose pads, and thin metal temples with plastic end tips rest comfortably behind the ears. A Ray-Ban signature appears on the inside of the temple as well as exterior temples while a classic Ray-Ban signature logo is laser inscribed on the lens. These iconic Ray-Ban sunglasses fit well on small to medium faces. Comes in mirrored, gradient colored, or polarized lenses. Ray-Ban RB3447 sunglasses are prescription friendly and will command attention.